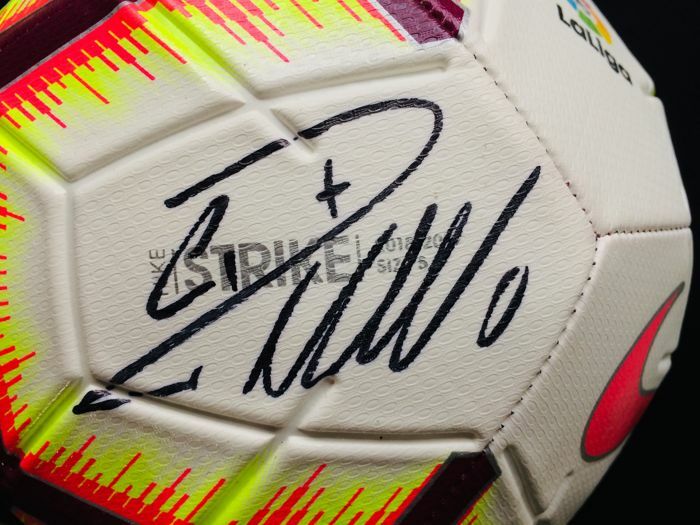 Cristiano Ronaldo Signed on the Ball in sharpie marker. 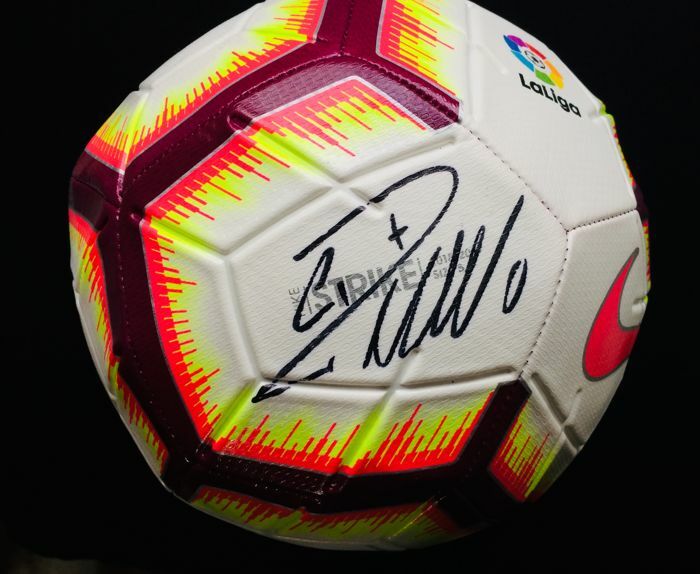 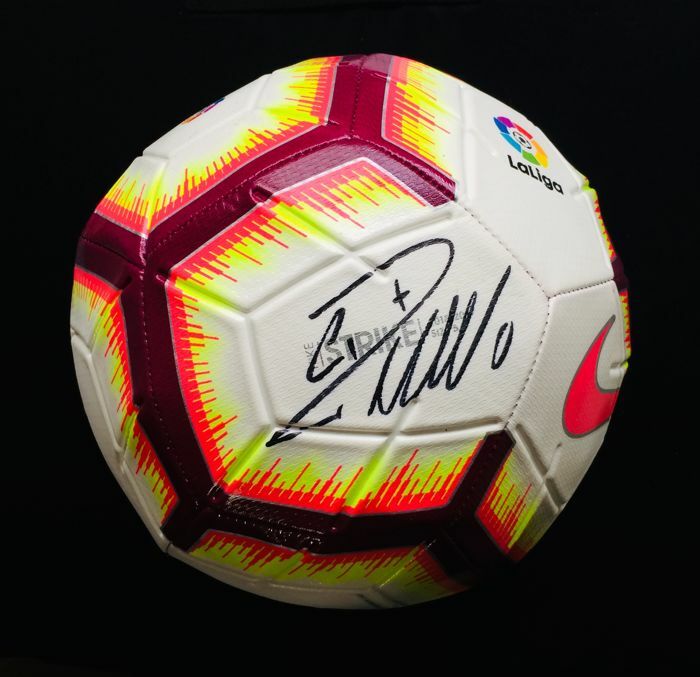 This Ball was signed by Cristiano at a private signing session, comes with BECKETT Certificate of Authenticity, and they are World Leaders in this matter. 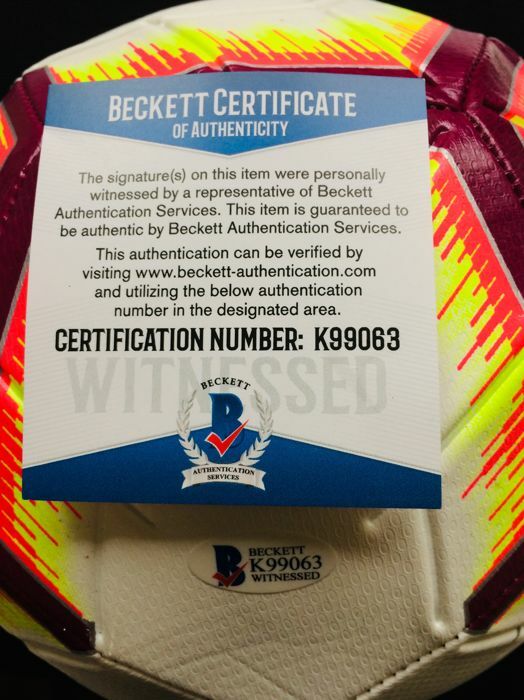 The Jersey comes with a complete BECKETT Certificate of Authenticity. 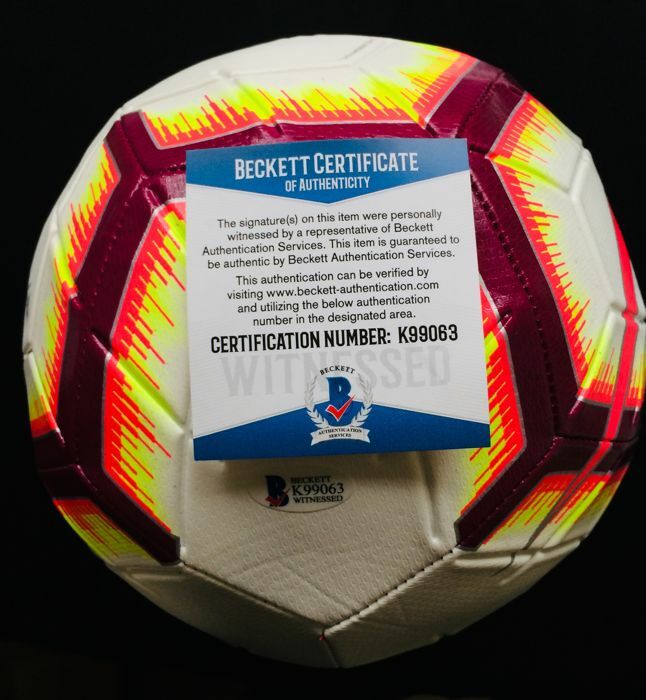 The Jersey comes with unique BECKETT Authentication Hologram. 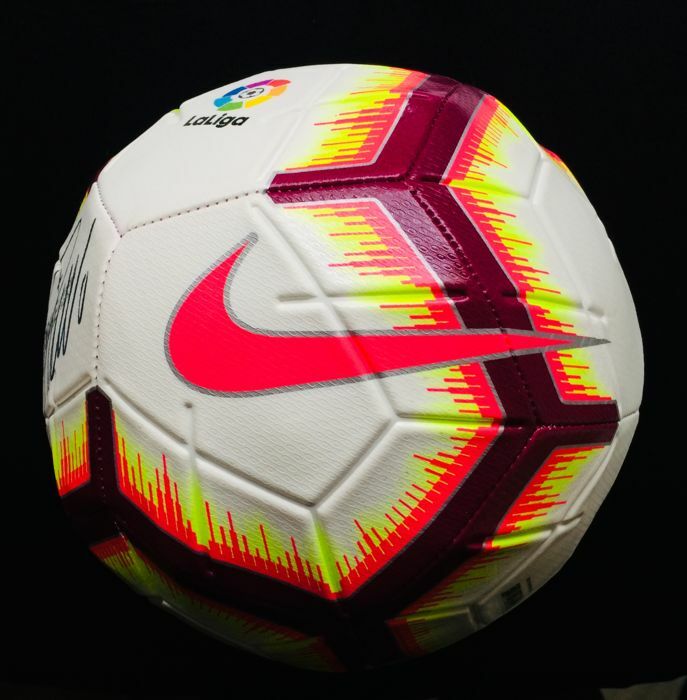 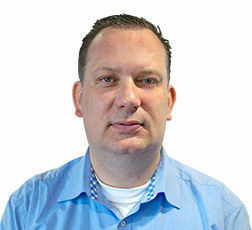 1 x UEFA European Championship.